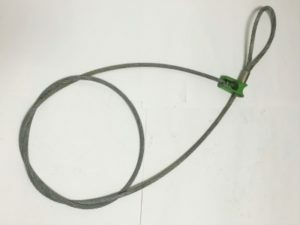 Find a variety of logging chokers for sale at American Cable & Rigging. We provide several different products to satisfy the needs of our customers. 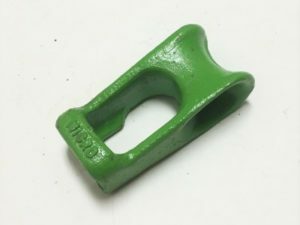 From button-to-button chokers to logging mainline hooks, we have the setting products you need to accommodate many applications. 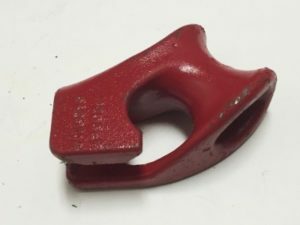 Differing logging projects require different sized rigging equipment, which is why we offer a range of sizes for each choker and hook. 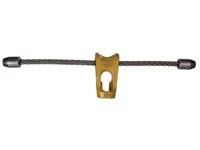 Take your time and browse our selection of pipe and logging chokers for sale. As a family owned and operated company, American Cable & Rigging strives to provide the highest level of customer support possible. 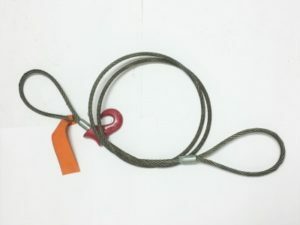 If you can’t find a specific logging choker or cable choker, please feel free to get in touch with us. We’re also available to answer any questions. As a family owned and operated company, American Cable & Rigging strives to provide the highest level of customer support possible. We look forward to helping you with your rigging and logging needs!